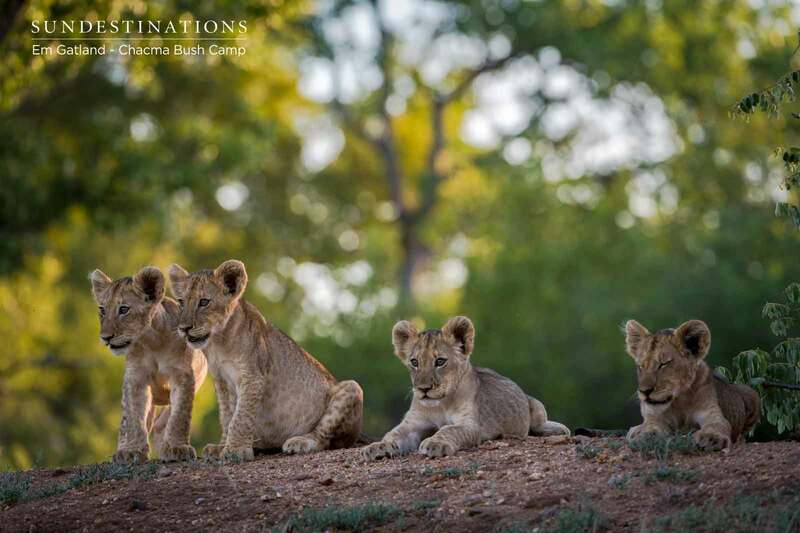 Em Gatland has flooded our folders with images of the recent lion cub sightings at Chacma Bush Camp. 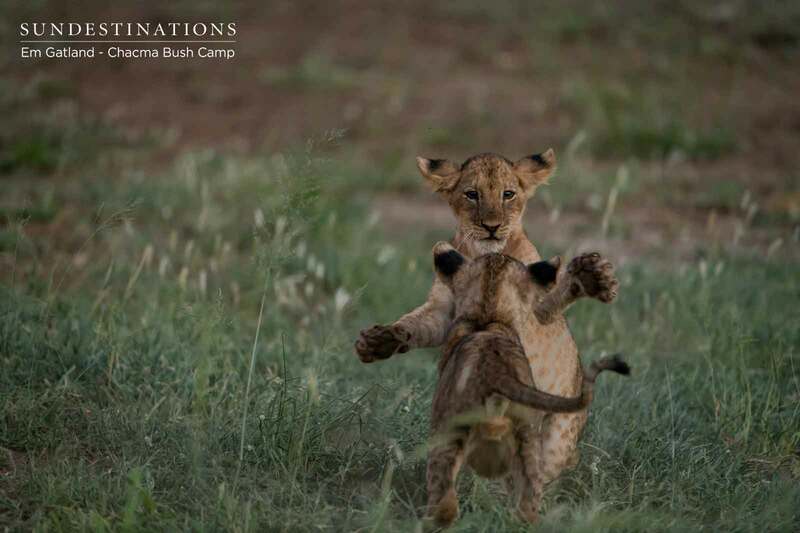 Of the hundreds of images of cubs, there are a handful that we’ve deemed Instagram-worthy. 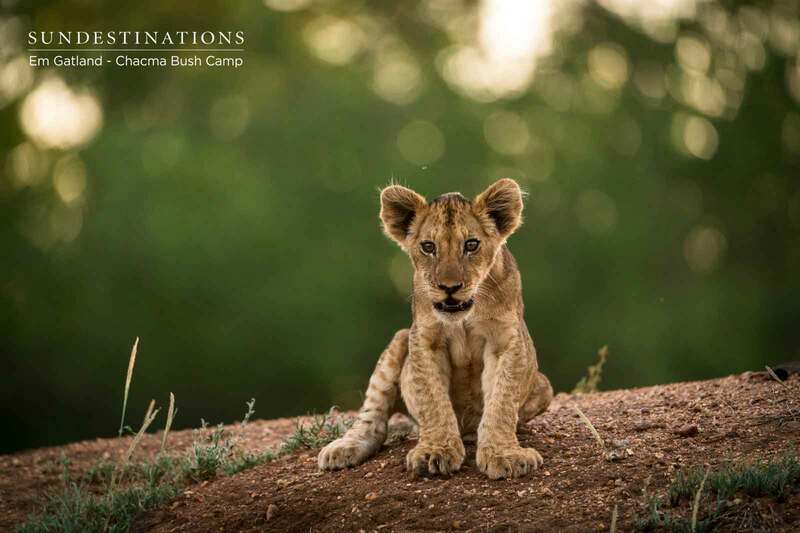 Let’s face it thought, most of em’s images are “Instagrammable“, but these cub images are bound to take social media by storm. 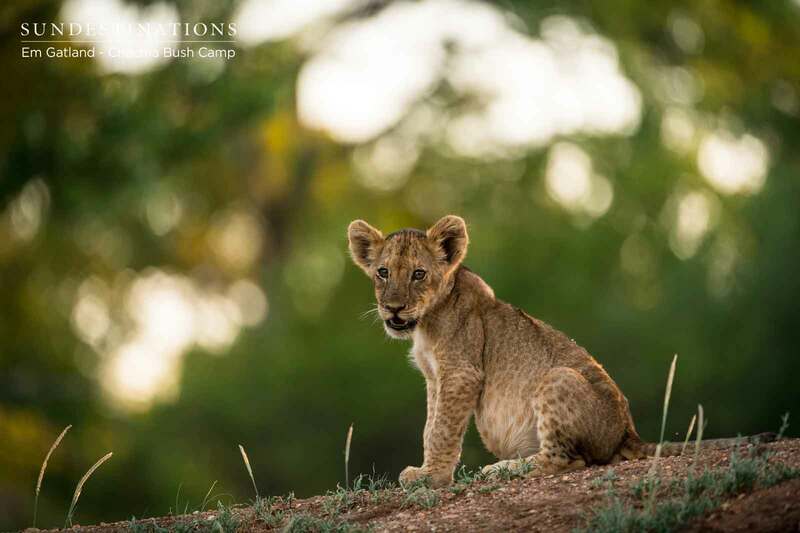 Lion cubs face many challenges in the wild, which means the mortality rate of cubs is staggeringly high – 80% of cubs die before the age of two. 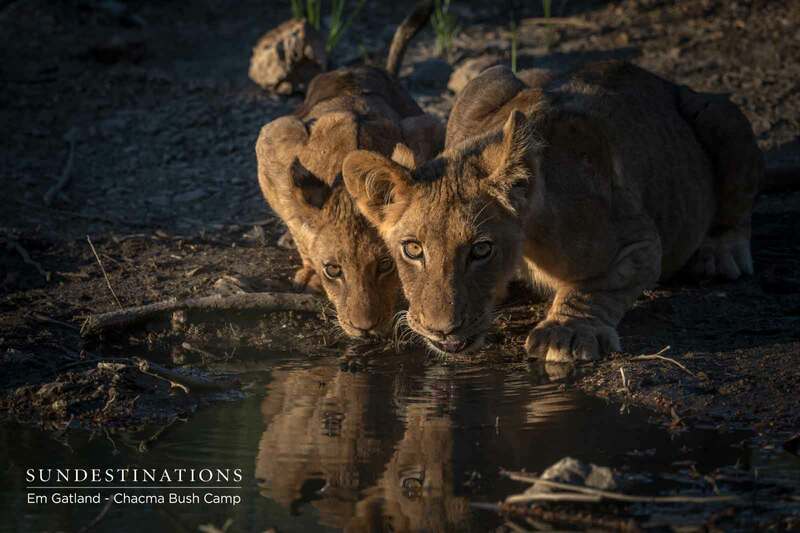 Cubs are often at the mercy of revengeful scavengers, and don’t have the strength to ward off experienced, bone-crushing carnivores. 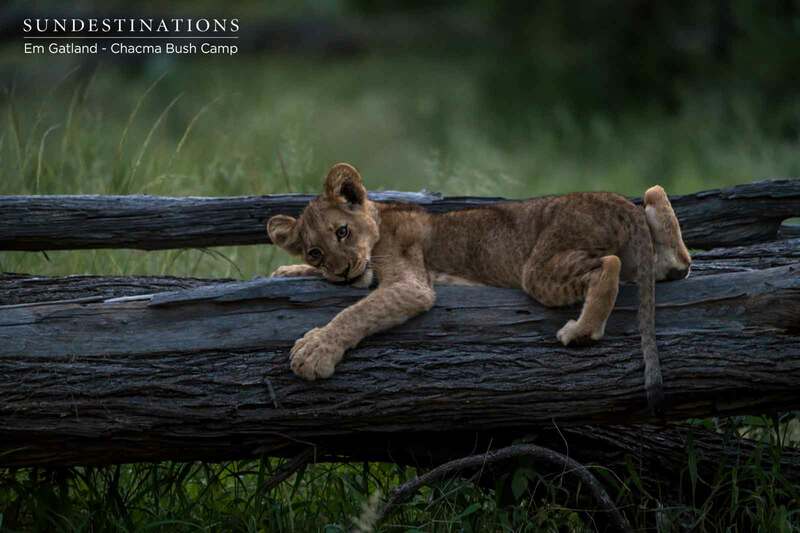 Cubs often find themselves in precarious situations which can include anything from being in the way of stampeding buffalo herds, to not getting enough food. 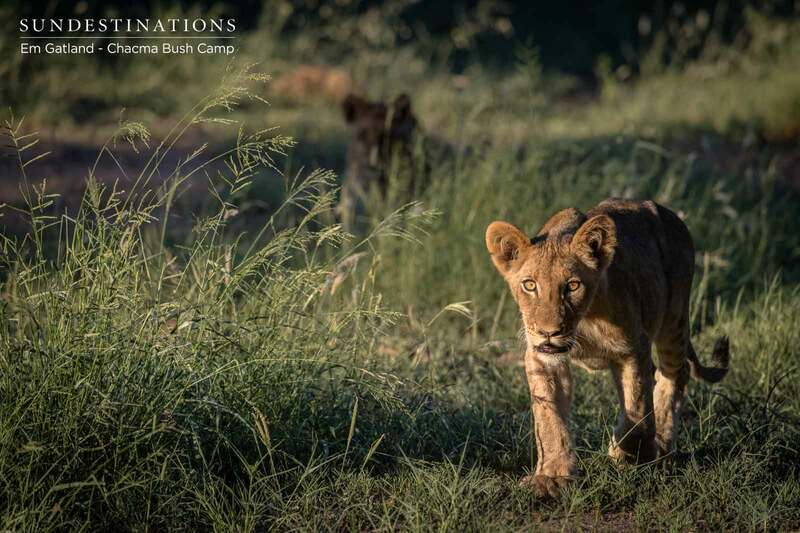 Another challenge that cubs face in the wild is that of infanticide from testosterone filled male lions seeking to kill-off another’s bloodline. 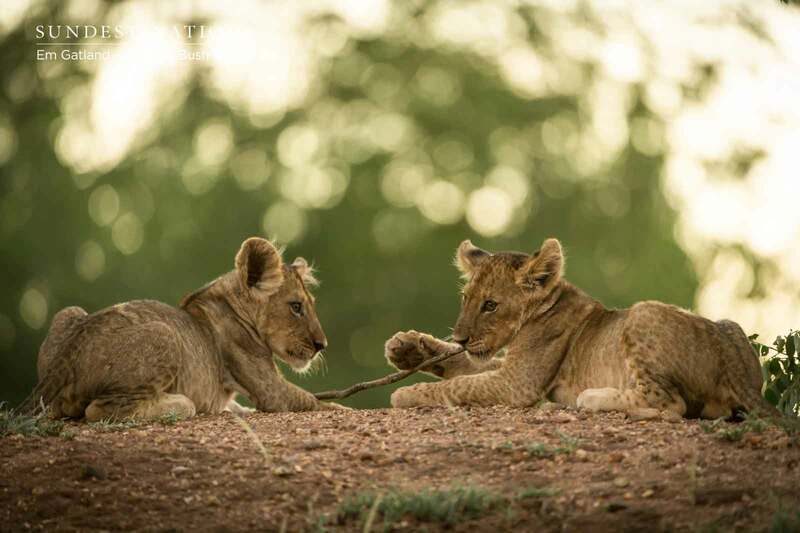 Fact is, cubs are born utterly helpless. 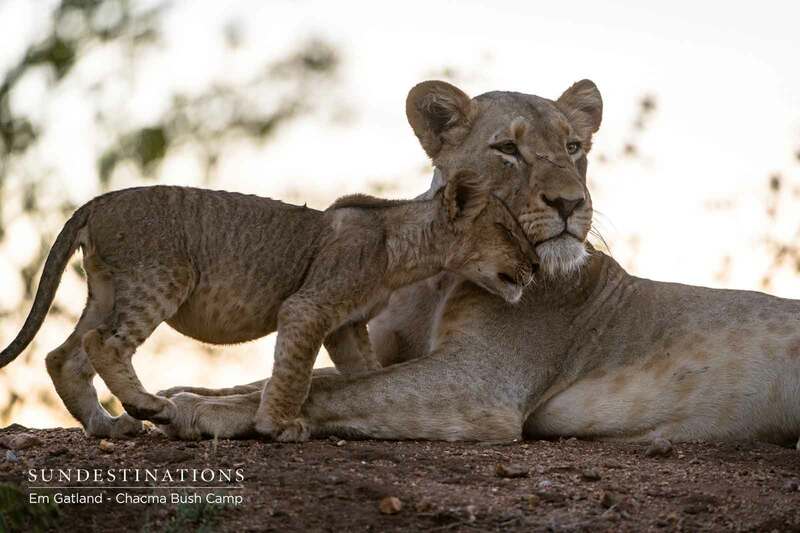 A giraffe calf can stand within 20 minutes of being born, zebra foals can walk within an hour of entering the world, but our precious lion cubs require ample nurturing before being able to handles themselves in the wild. 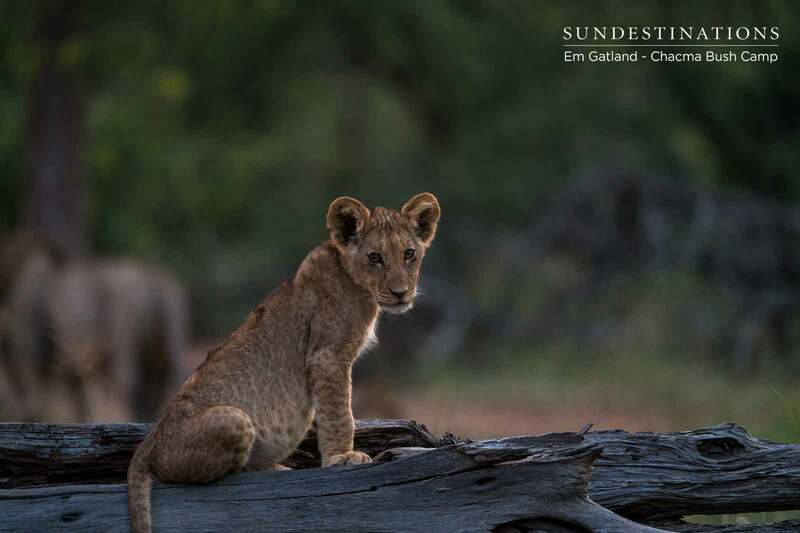 We know how rare these sightings are, so when Em delivers an ample supply of lion cub images from her time at Chacma, we celebrate! 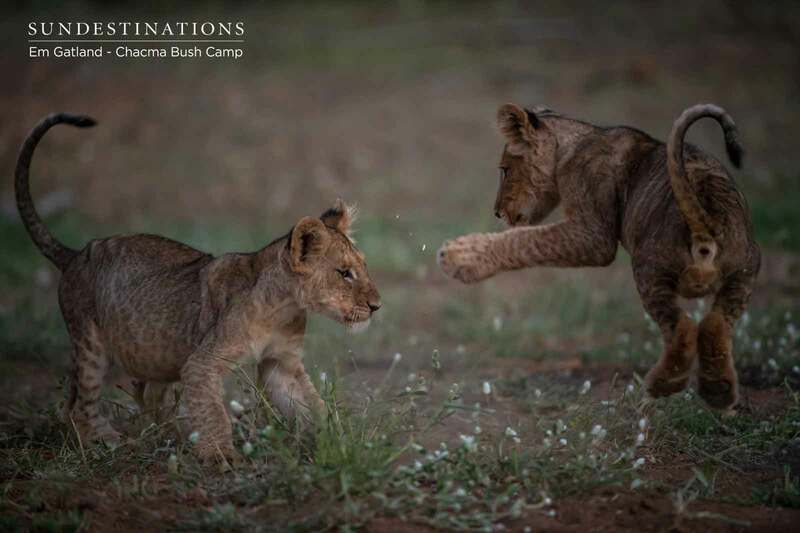 There are 12 cubs found in the area around camp, often found in tow with 3 sub-adults and 3 adult females. 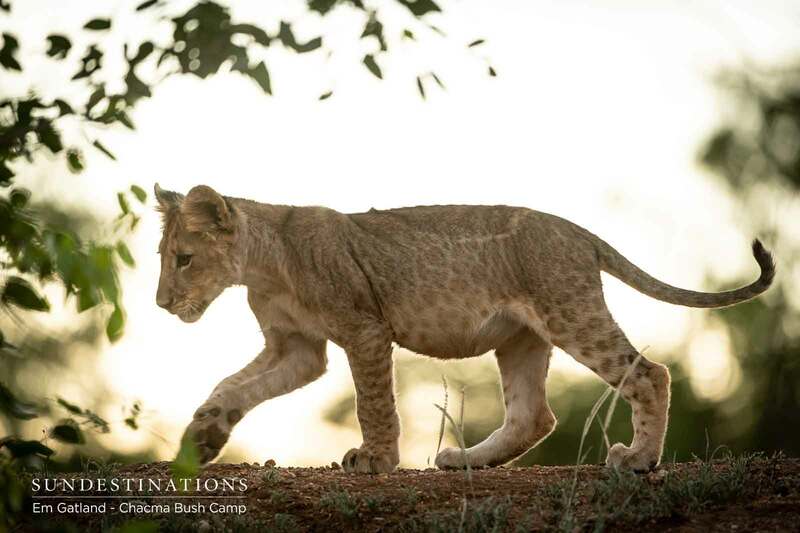 The cubs are from the older females, which we speculate are the Lamai lionesses. 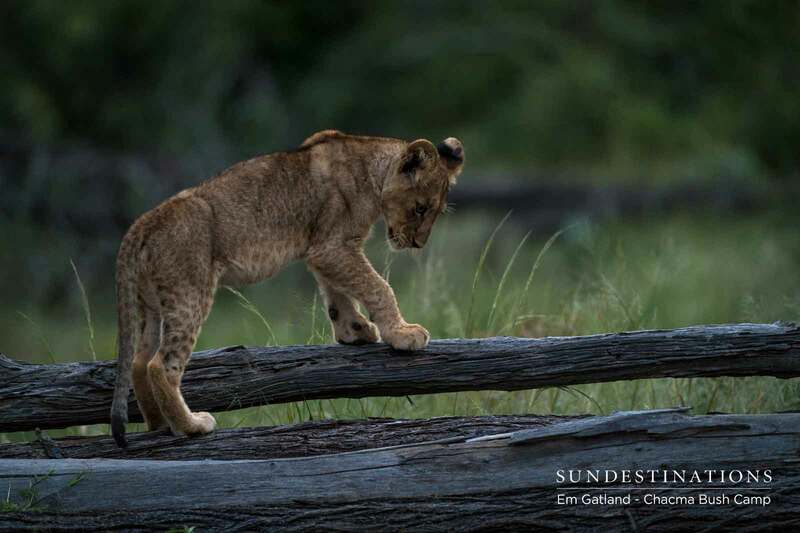 We trust you’ll enjoy Em’s portfolio of adorable cub images. 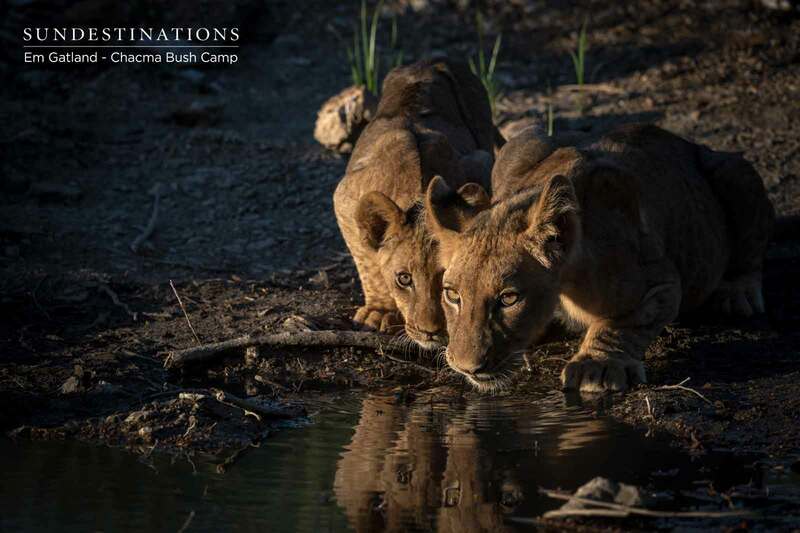 We certainly did !